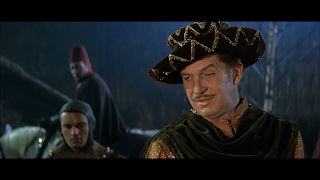 Vincent Price is quite simply on if the greatest actors of his time. Weather he is playing in a drama, comedy,or most notibly horror films he seems to be able to capture every scene he is in. 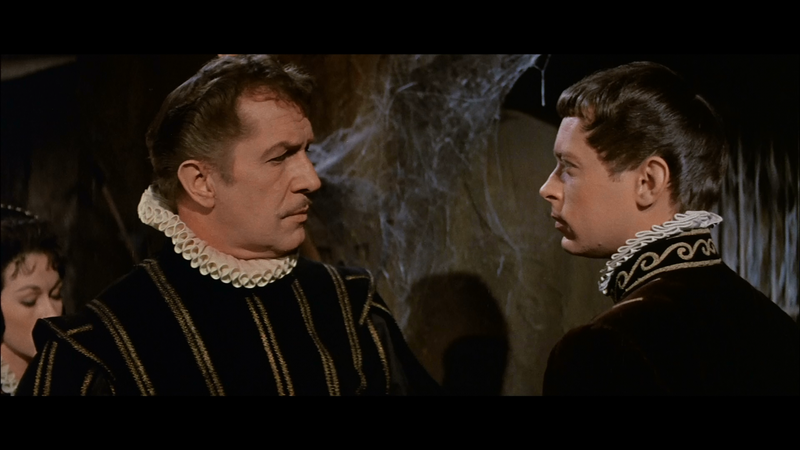 For myself it is so hard to pick a favorite when it comes to his films because of the diverse nature of each role he takes on. 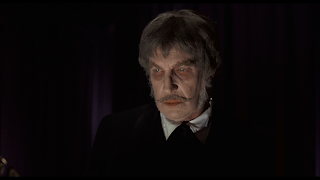 He can play a villain two films in a row and it doesn't feel like he is playing the same character over and over again. 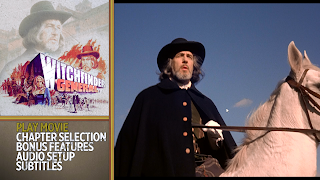 In this set you get a total of 6 films which I will cover, but I will not be as indepth when reviewing the general plot of each one. 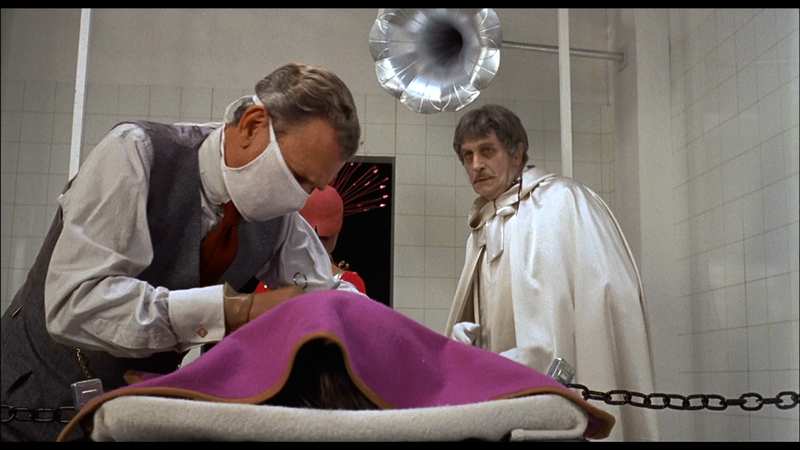 Let this autopsy begin! 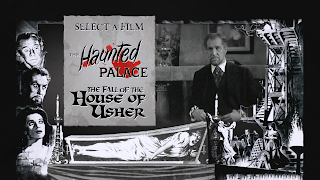 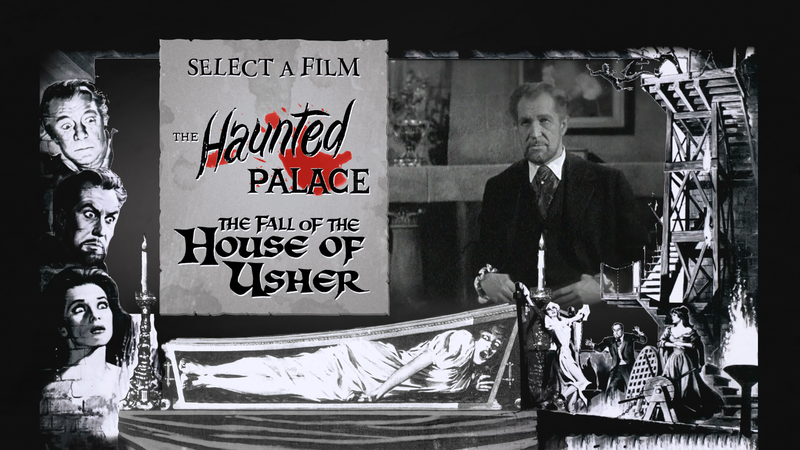 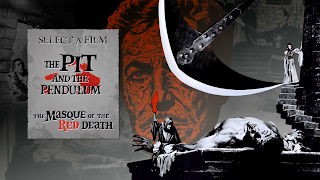 The films in this set are The Pit and the Pendulum (1961), The Fall of the House of Usher (1960), The Haunted Palace (1963), The Masque of the Red Death (1964), Witchfinder General (1968), and The Abominable Dr. Phibes (1971). 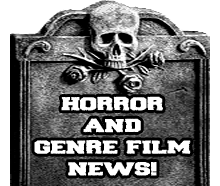 Each one of these films are great in their own way and that is what makes it so hard to try and sit back and say which one is the best of the bunch. 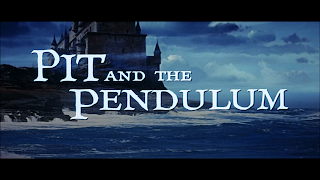 Now on a personal level my favorite in this set would have to be The Pit and the Pendulum. 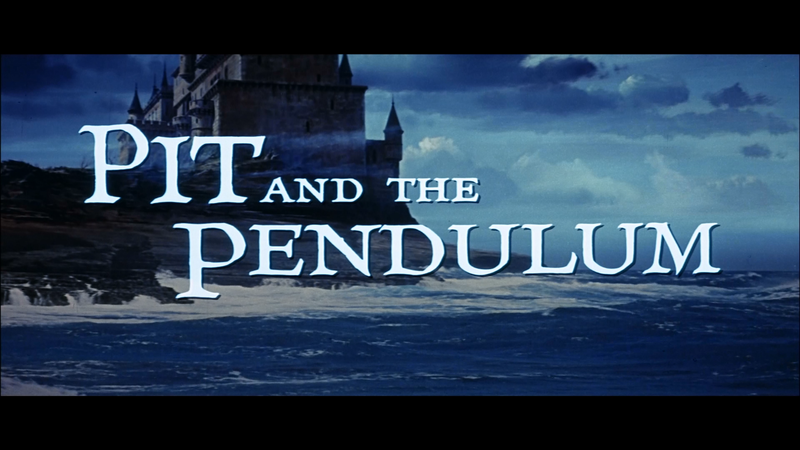 I have always liked that Poe story and I thought it was brought to the screen quite well. 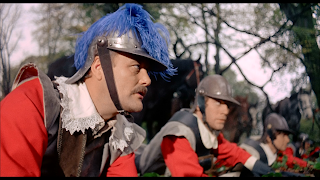 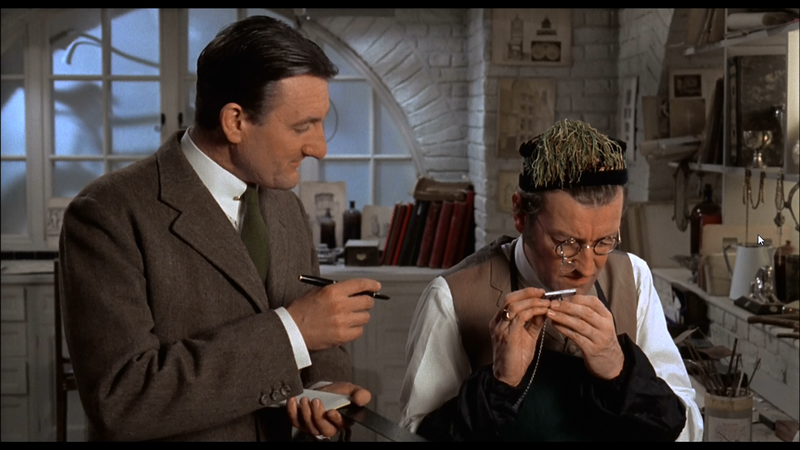 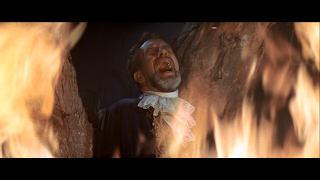 It is one of those roles he did while doing alot of Roger Corman films. 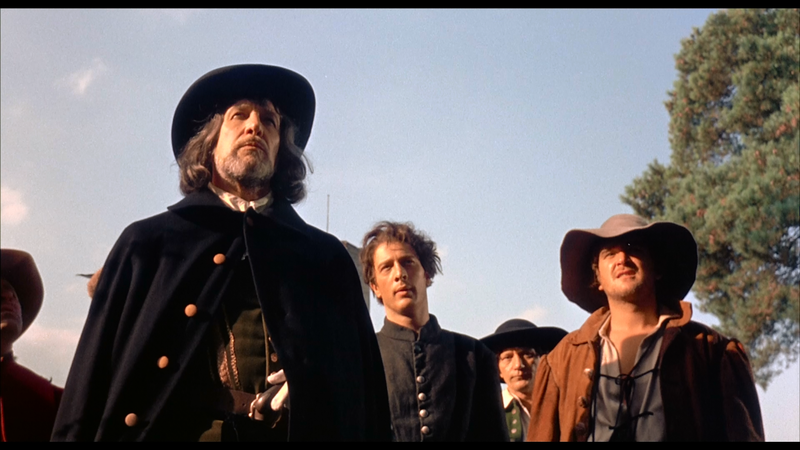 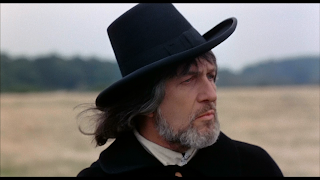 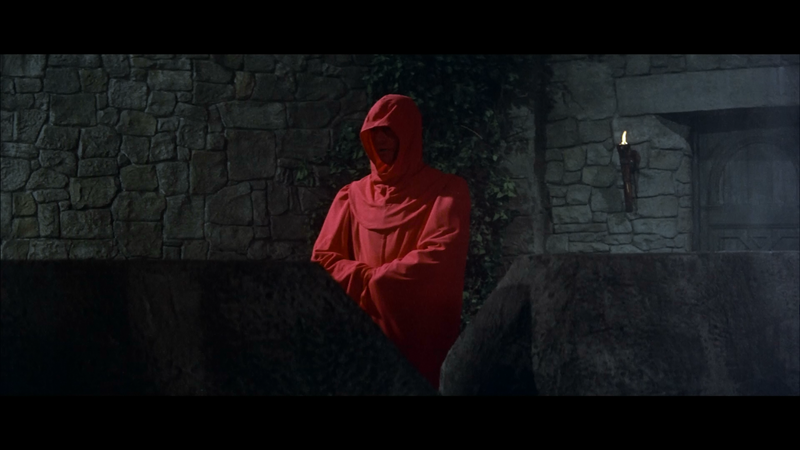 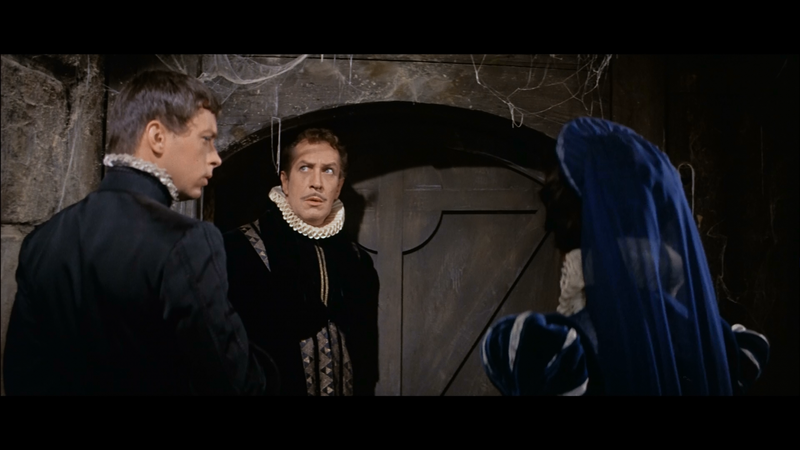 The film that would come in as my second favorite in this set is the Witchfinder General because I love the way it handles the way they used to try and see if someone was a witch and on top of that Vincent Price plays a very solid character. 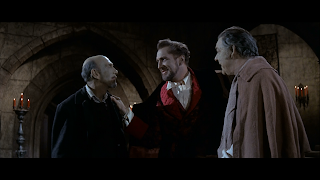 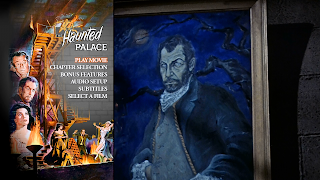 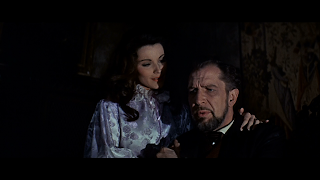 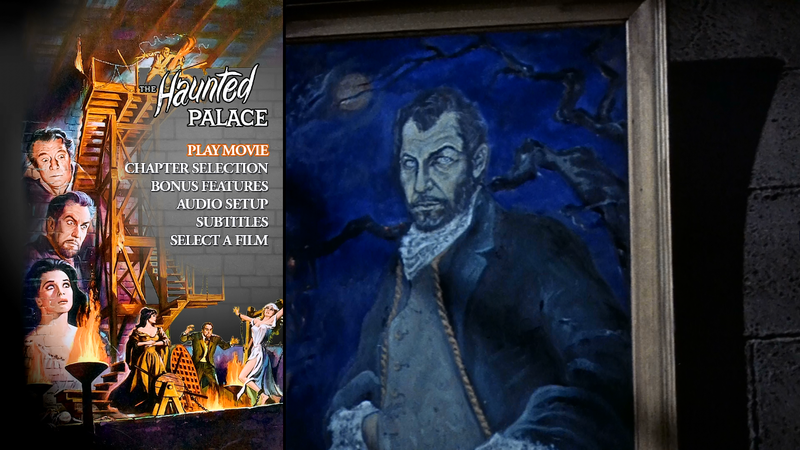 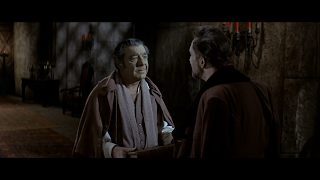 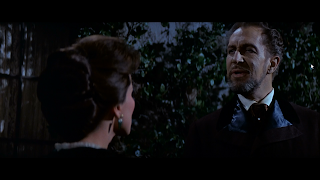 The rest of the films are great as well and one of them that stuck out to me as being one that I found myself liking more than expected was "The Haunted Palace" which put Vincent Price in a role that was in essence like that of Dr. Jekyll and Mr. Hyde. He goes back and forth from being his normal mild mannered self to being possessed by the ghost of the former owner. 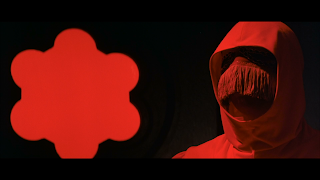 He goes back and forth because a certain series of events must happen for him to take over the body. Honestly of the set this is one of the weaker of the films, but what saved it was the great acting ability of Vincent Price! 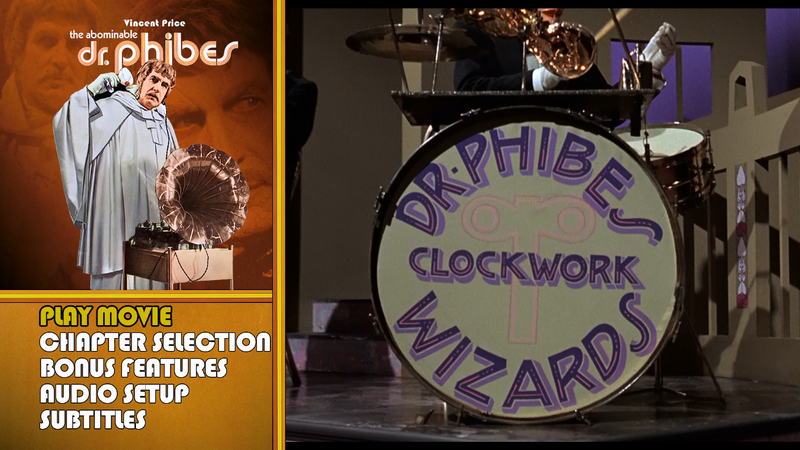 If you want a change of pace from the horror films in this set then I suggest you watch the odd film The Abominable Dr. Phibes. You can really tell that Vincent was having a blast doing this film and it's just something different to watch. 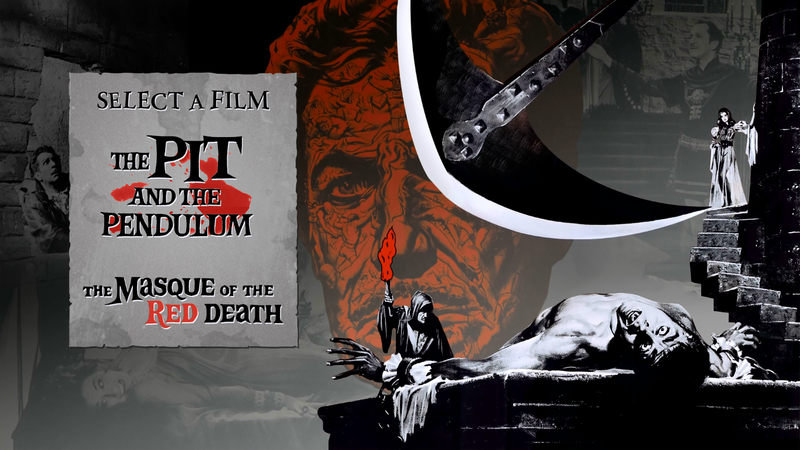 I kinda wish they would of added the sequel in this set, maybe they will do a volume 2?! If I am right all these films have been released before in the MGM Midnite Movies line and each was actually a damn good release for it's time. 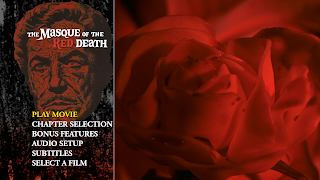 Now when it comes to this set I can firmly say that the picture quality is a solid 4.5 out of 5! 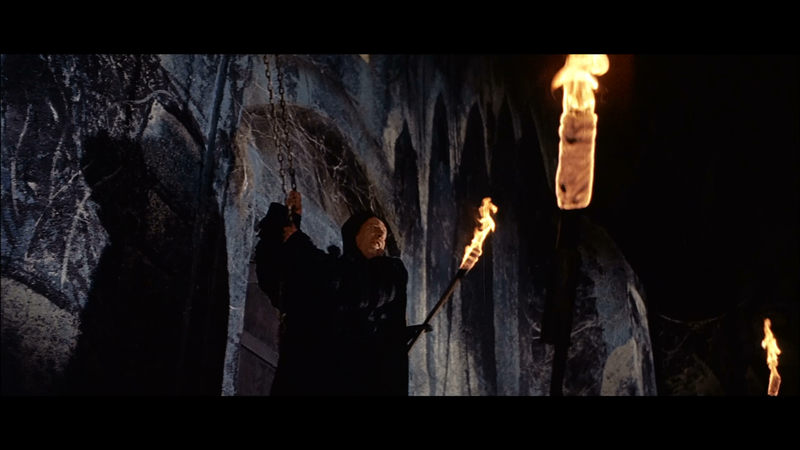 Each film does have the occasional minor film damage that is in the form of a speck here or there, but nothing that is distracting. 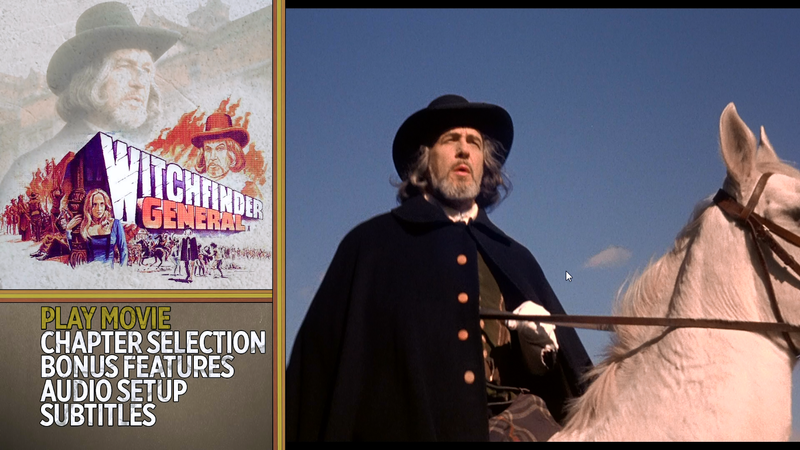 Each one of the films actually are clear and cleaned up, but still have their film grain and are an upgrade from the older DVD releases. 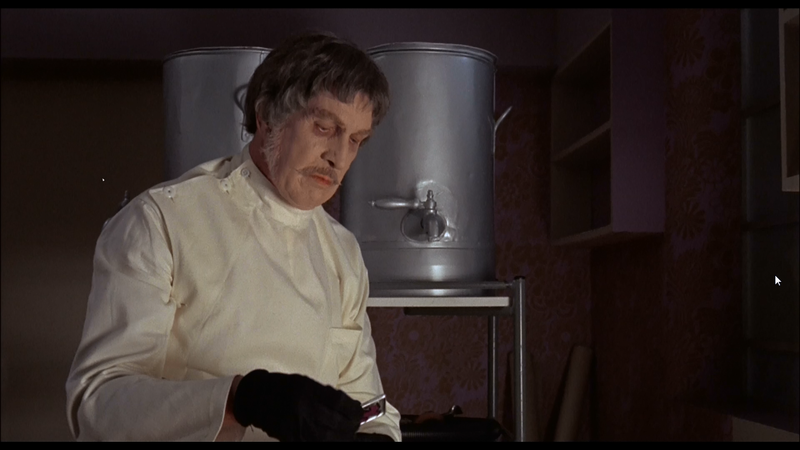 Along with the great presentation you also get some great special features that include introductions from Vincent Price for all the films except for The Abominable Dr. Phibes. 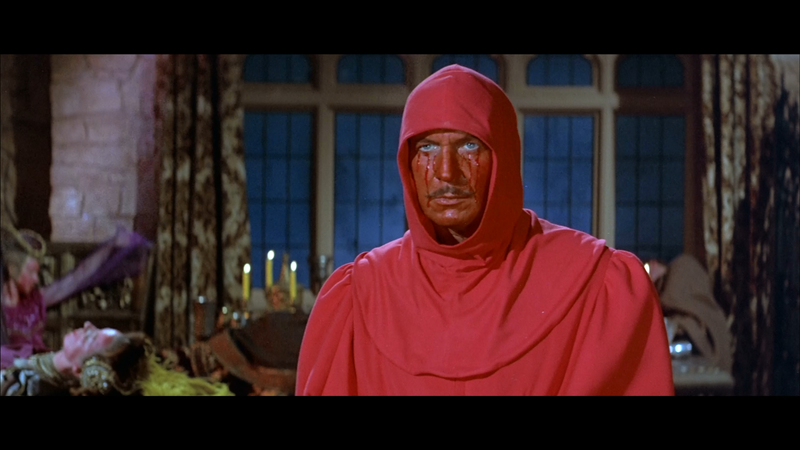 They are older intros that he did for TV, but nonetheless it is great to hear him talk about each film. 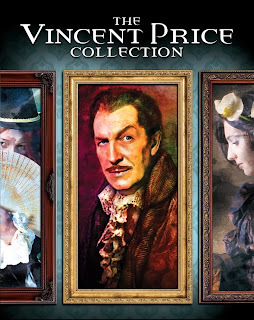 Basically if you are a fan of Vincent Price and want to finally see some of his best films in high definition then this is the set for you! 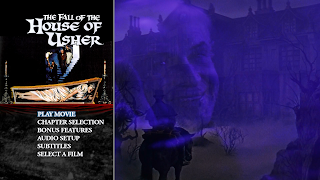 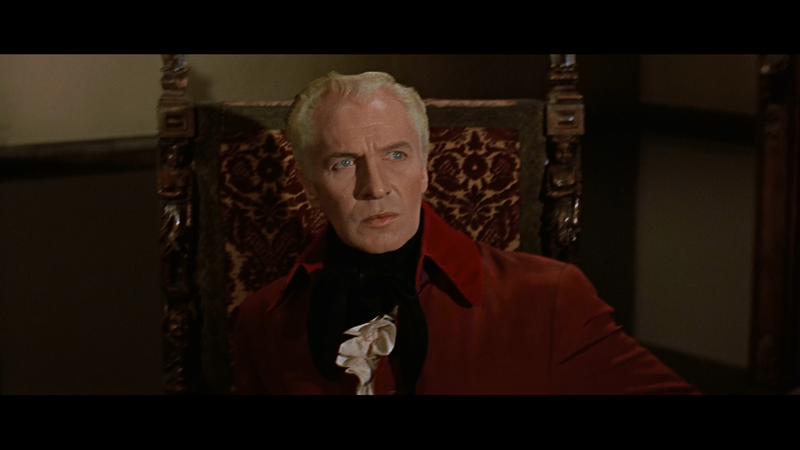 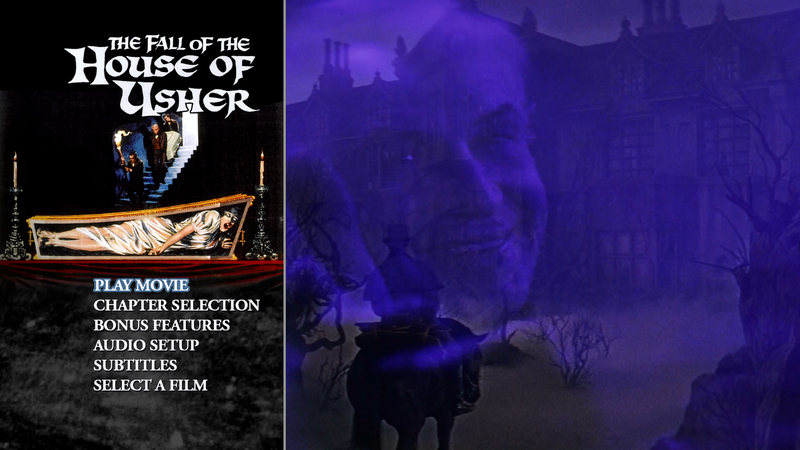 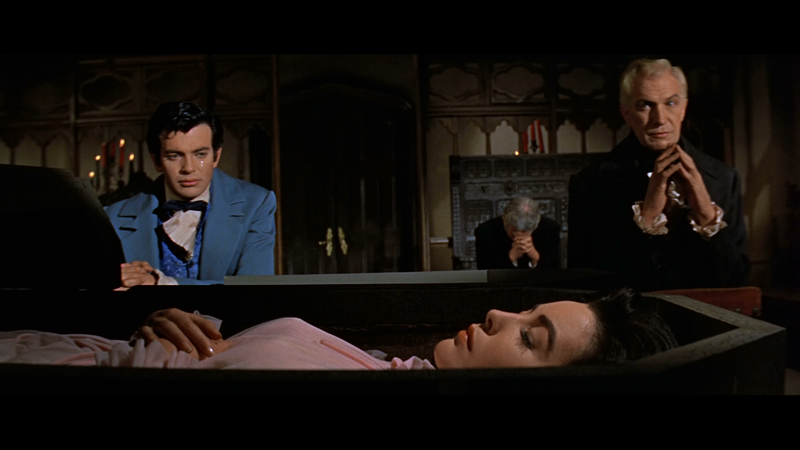 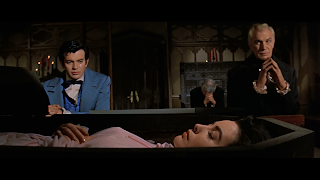 Who doesn't want to see Vincent Price with white hair and without his iconic mustache in HD in the film "The Fall of the House of Usher"?! 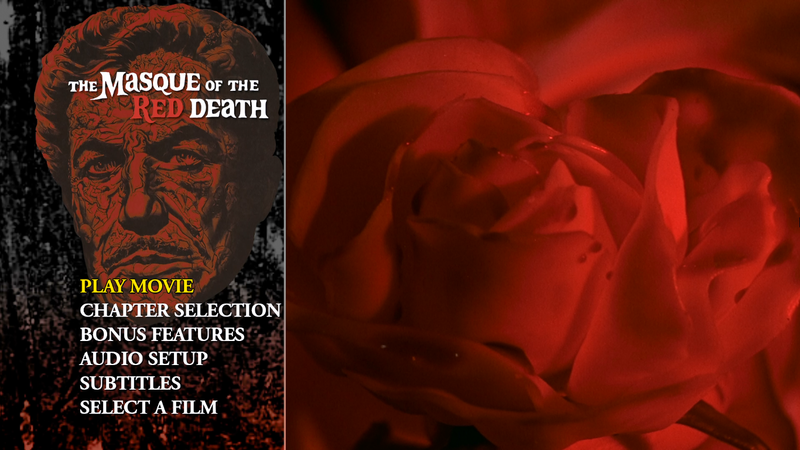 As a bonus you will get a 24 page booklet that has some very cool photos in it as well as it is something nice to read. 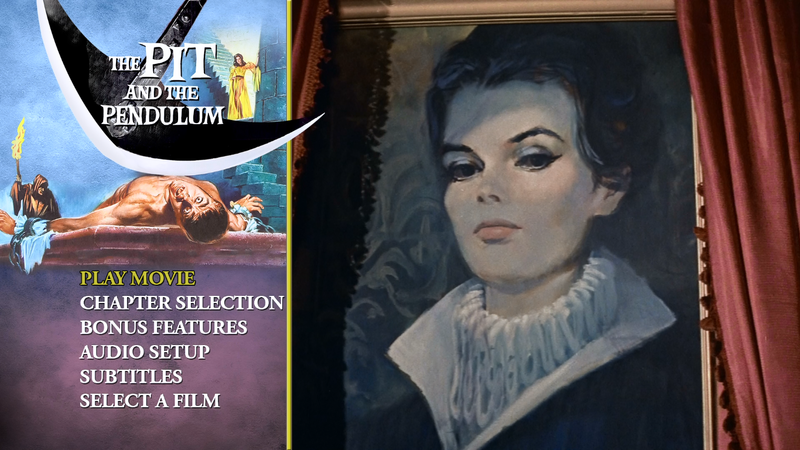 This is also a good set for anyone wanting to get into Vincent Price's films due to having some of his most essential ones.